PilotJobs | Airline Pilot: The pilot shortage trend. As the shortage of airline pilots creates more problems for the airline industry, the people that monitor and report about aviation are providing more insight into the problem. Flying Magazine recently reported on the pilot shortage trend. Global air travel trends and a wave of coming retirements are fueling an unprecedented demand for airline pilots that is already being felt. Regional carriers including Republic Airways, Cape Air and Horizon Air have had to cancel flights and cutback their schedules due to a shortage of pilots, and forecasts indicate the trend will accelerate. This isn’t the first pilot shortage the airline industry has faced, but this one appears deeper and less avoidable than previous shortfalls due to its global nature and because at the major airlines in the United States, “over half of their pilots will retire in the next 10 years,” says airline pilot and Flying contributing editor Sam Weigel. Major U.S. airlines have stepped up hiring as they’ve expanded recently, but aren’t currently experiencing a shortage because they can lure pilots from regional carriers. But this has intensified demand at the regionals, leading them to offer pilots signing and retention bonuses, higher base pay, provide tuition reimbursement and other incentives. 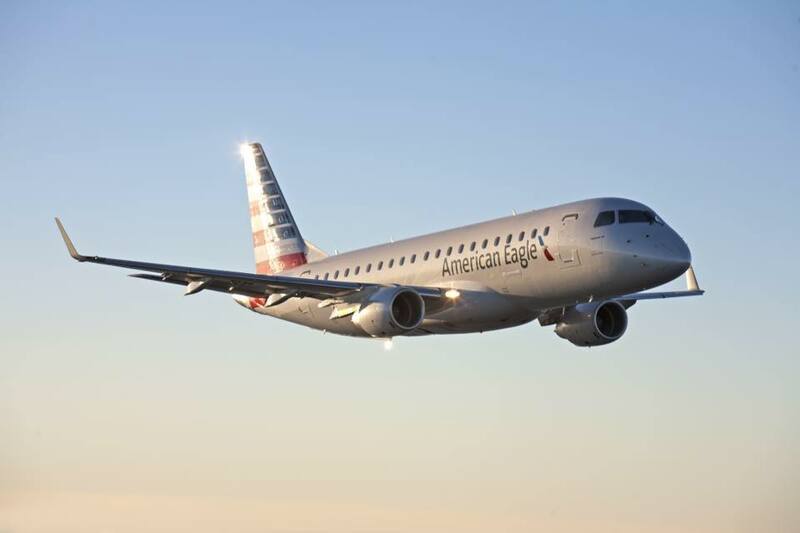 “We have options for 86 new 76-seat Embraer aircraft, and that’s why we have to be aggressive and responsive” in hiring, Cavitt says, echoing the situation many regionals face. Last year Envoy, PSA and Piedmont announced new hires would henceforth earn about $60,000 their first year, and “now it’s possible for a first-year regional first officer to top $80,000 with bonuses,” says Weigel. The shortage and scramble to fill it with qualified, well-trained pilots is creating tremendous opportunities for many who’ve dreamed of a career with the airlines, and the financial incentives being offered are making this dream more obtainable.